If you’re a fan of coffee, you may have reservations about its health benefits. You often hear people talking about coffee being bad for you and the media seems to change its mind all the time. One minute, coffee’s a new miracle cure. The next, it’s a danger to our health. Conflicting information can be confusing, and that’s where this post comes in handy. No matter what sort of flavour and type of coffee you like, just like with anything, there are a lot of things that are good in moderation. And coffee is one of them. Here are some of the reasons why. Studies show that people who drink coffee on a regular basis are less likely to develop type 2 diabetes. This is an illness which is caused by the body’s inability to control blood sugar levels. It can be very serious, especially if left untreated. Experts believe that the antioxidants found in coffee help the body to use insulin more effectively. If you were thinking of ditching your morning visit to the coffee shop, think again! You often think of exercise and eating whole grains when it comes to ensuring your heart is healthy. But there is evidence to suggest that drinking coffee or using caffeine powder can help to reduce the risk of heart disease and strokes. 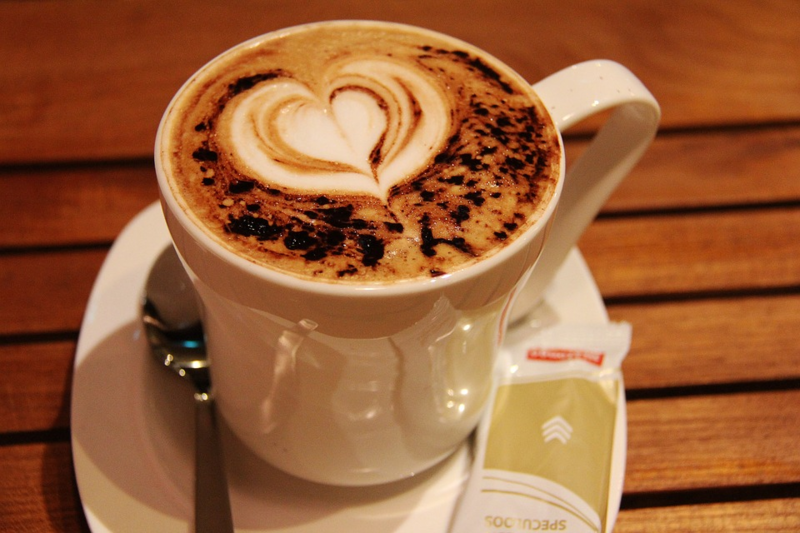 It is believed that coffee can help to regulate the rhythm of the heart. Are you grouchy without a coffee in the morning? Do you feel yourself getting a little agitated mid-afternoon? It’s no wonder. Scientists have discovered that drinking coffee can give us a mood boost and reduce the risk of depression. Even the rattle of barista tools and the smell of a fresh blend can make you feel better. Even if you’re not an elite athlete, you can enjoy the benefits of drinking coffee. Just like with anything, drinking coffee in moderation is not bad for you, especially if the type of coffee you are drinking includes Caffeine, Probiotics & Protein. This way, you will be able to enjoy the delicious taste of coffee, as well as the nutritional aspects too. A caffeine hit increases the flow of fatty acids in the bloodstream. These essential fatty acids are absorbed by the muscles and used as fuel. That cup of coffee could just give you that extra push you need to reach the finish line or smash your personal best. If you are partial to a coffee, try and restrict your intake to the mornings and early afternoons. If you like a hot drink at night, switch to decaffeinated coffee. Caffeine stimulates you, and this can make it tricky to sleep. When it comes to choosing which coffee to drink, we’re spoiled for choice. You’ll find everything from no-frills instant coffee to speciality blends. Why not try lots of different products and see what you think? According to tradition, coffee should be served in a cup, rather than a mug. If you’re feeling really fancy and you’ve got friends coming round, why not invest in a latte art stencil? Add some cakes and you’re good to go. Many people worry about drinking too much coffee. But the reality is that there’s no harm in drinking coffee in moderation. Try some different types, experiment at home and embrace those health benefits.